Sunday School teaches the Bible. Sunday School will give you the opportunity to develop a personal relationship with Jesus. Sunday School helps us build strong character. Sunday School presents opportunities to share Christian experiences. Sunday School shows us how we can be a light in this sinful world. Sunday School teaches songs of real beauty, comfort, and praise. John 5:39 (Amplified Bible) You search and investigate and pore over the Scriptures diligently, because you suppose and trust that you have eternal life through them. And these [very Scriptures] testify about Me! 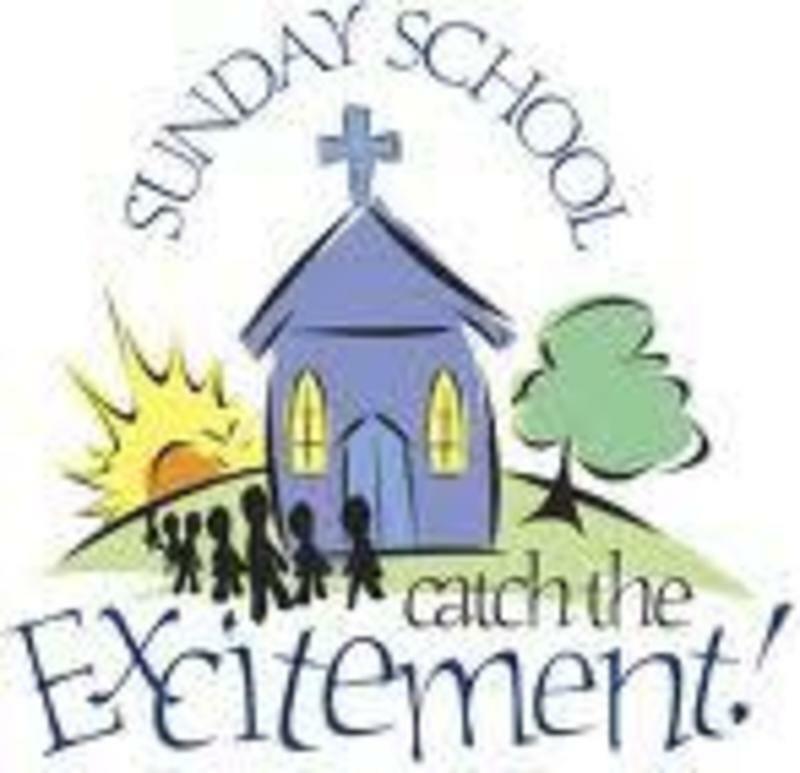 To find a Sunday School near you, check out our churches!